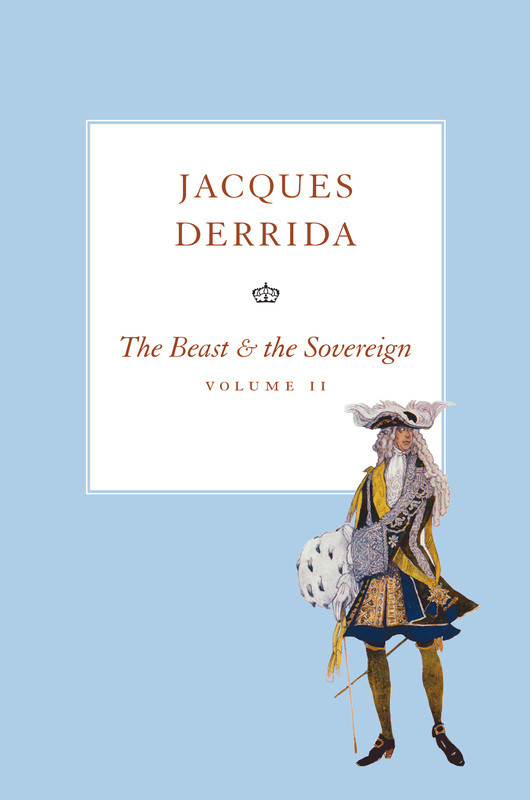 Following on from The Beast and the Sovereign, Volume I, this book extends Jacques Derrida’s exploration of the connections between animality and sovereignty. In this second year of the seminar, originally presented in 2002–2003 as the last course he would give before his death, Derrida focuses on two markedly different texts: Heidegger’s 1929–1930 course The Fundamental Concepts of Metaphysics, and Daniel Defoe’s Robinson Crusoe. As he moves back and forth between the two works, Derrida pursuesthe relations between solitude, insularity, world, violence, boredom and death as they supposedly affect humans and animals in different ways. Hitherto unnoticed or underappreciated aspects of Robinson Crusoe are brought out in strikingly original readings of questions such as Crusoe’s belief in ghosts, his learning to pray, his parrot Poll, and his reinvention of the wheel. Crusoe’s terror of being buried alive or swallowed alive by beasts or cannibals gives rise to a rich and provocative reflection on death, burial, and cremation, in part provoked by a meditation on the death of Derrida’s friend Maurice Blanchot. Throughout, these readings are juxtaposed with interpretations of Heidegger’s concepts of world and finitude to produce a distinctively Derridean account that will continue to surprise his readers.